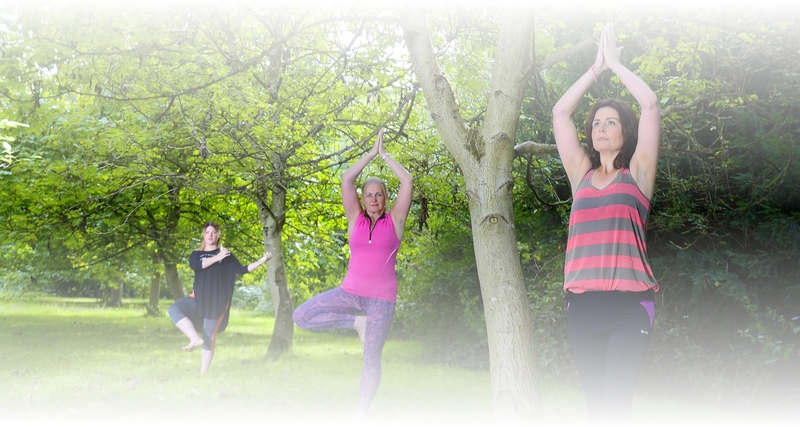 Set in Parkland, our visually stunning venue Babworth Court, embraces an atmosphere of calm serenity, and supports a wide range of yoga classes, events and training. There are many reasons why people choose yoga - for fitness, to aid recovery following injury, to stay healthy, to relieve stress through relaxation and meditation, and to provide strategies for dealing with depression. Participants are encouraged to enjoy the many benefits which yoga can bring to daily life. Jasmine Trust holds regular events led by world renowned Teachers offering innovative ideas, practice methods and challenging explorations of the traditional teachings of Yoga. Highest quality Yoga Teacher Training courses provide an excellent level of qualification. A Foundation Course for personal development, BWY post graduate (teaching courses), personal development modules and In Service Training for teachers of yoga support the Educational framework surrounding teaching Yoga. Conference/educational facilities, equipped with state of the art electronic equipment, are available to hire. Jasmine Trust is an Approved Centre with the British Wheel of Yoga and upholds its ethics, which incorporate equal opportunities within study and practice.